Thirty-seven years. Nearly four times longer than The Beatles were together. 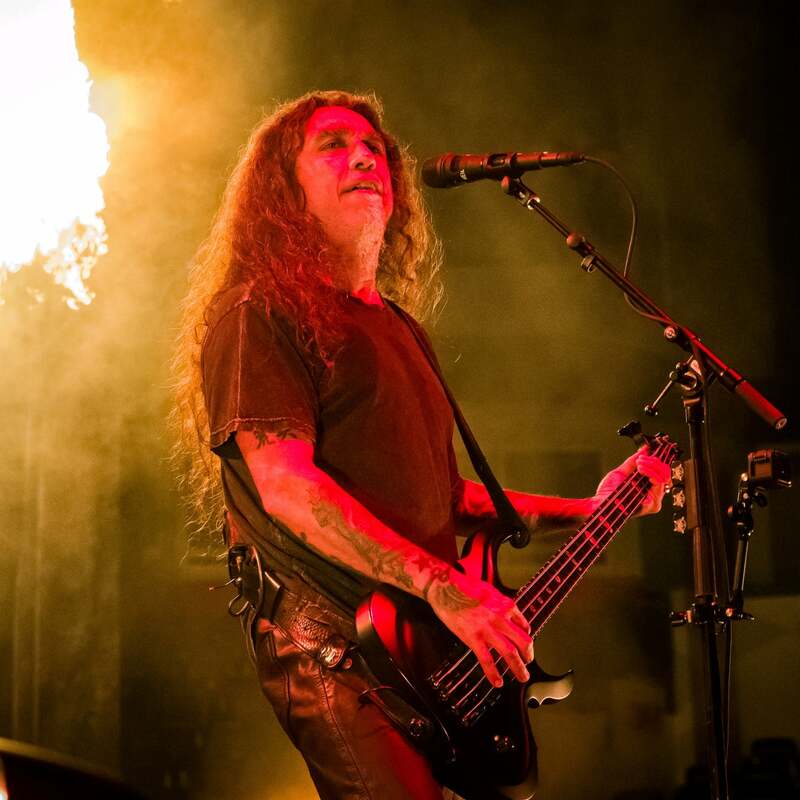 For a band that screams about violence and death, Slayer has had an amazing lifespan. One of the original thrash metal bands that rose to prominence in 1980s California, the quartet has consistently pumped out hard-rocking records and performances. There have been only a few member changes over the decades. Fewer than their peers and rivals in Metallica, for instance. Slayer’s sound and image have also been far more consistent. Their fanbase has shown undying loyalty as a result. 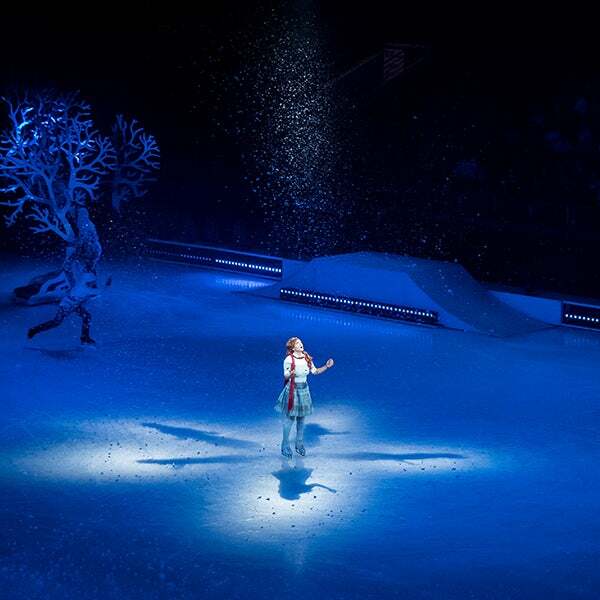 Cirque du Soleil CRYSTAL is a 'chilling' performance filled with never-before-seen acrobatics and stunts on ice that is sure to impress any audience! This exhilarating show combines protagonist, Crystal with a variety of music ranging from orchestral, pop, and polka to take the audience on a journey into Crystal’s imagination. 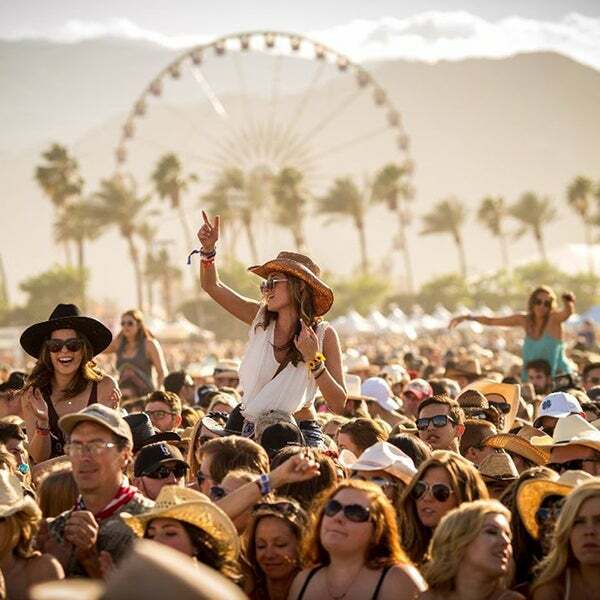 Quick Tips for a Great Music Festival Season! After an unforgiving winter the sun is finally shining and the weather is warming up which means one thing… festival season! 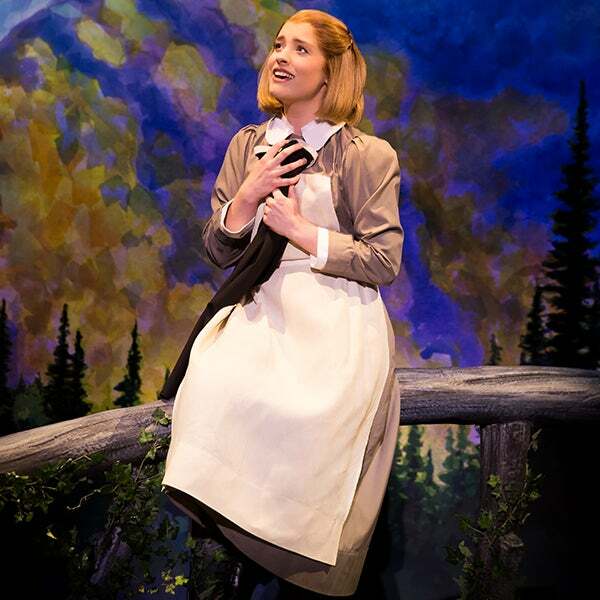 The RBC Theatre was one of Londoners favourite things on May 26th as Rogers and Hammerstein’s ‘The Sound of Music’ took over the stage. 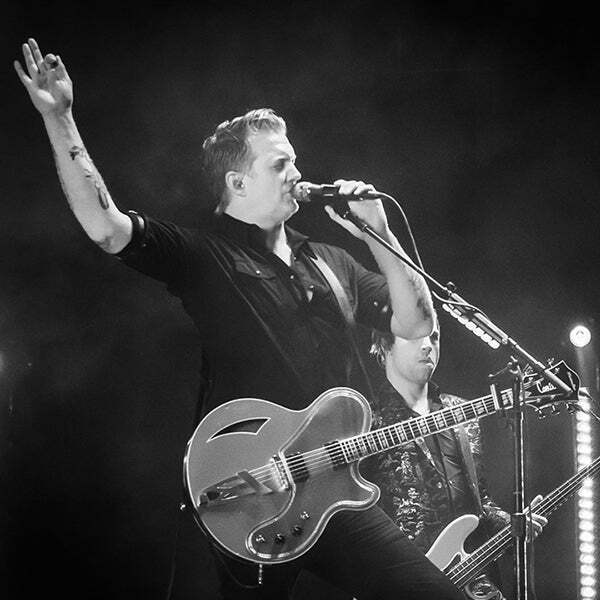 Quick show of (figurative) hands: Whomst among you would think, after nearly a year on the road promoting seventh studio album Villains, that Queens of the Stone Age would take it easy on a beautifully warm Thursday night in London, Ontario? Figure Skating vs. Ice Dancing: Do You Know The Difference? The 2018 Olympics were one to remember for Canadians as The Canadian Figure Skating team led by Tessa Virtue and Scott Moir gained more international recognition than ever before. Figure skating events are a major Olympic highlight, however many fans still seem to have the same question every four years: what’s the difference between figure skating and ice dancing? 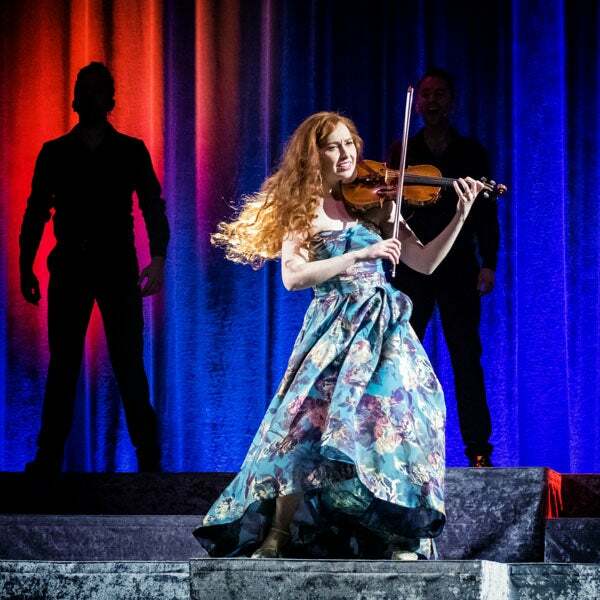 First I would like to thank Budweiser Gardens and Downtown London for the opportunity to see the amazing performance by Celtic Woman and be the #BGReviewer. With the second ticket, I was able to have a night out with my Mom soaking in the sights and sounds. 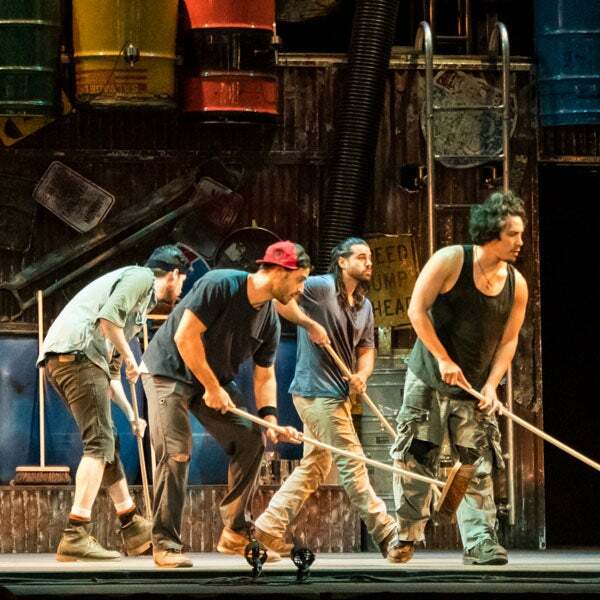 I’d like to start off by thanking Budweiser Gardens for the opportunity to attend STOMP with my son. As we walked into the bowl from the concourse we were struck with a colourful and dynamic stage with soft lighting.